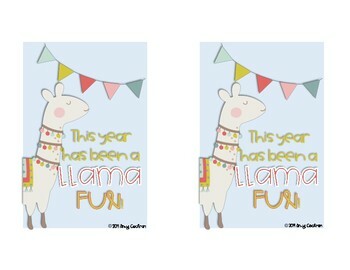 Already thinking about your end of the year party? 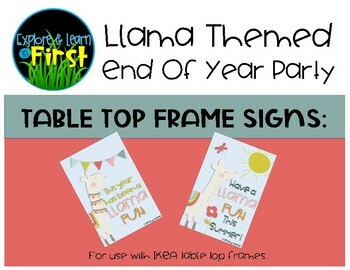 Use these llama themed table top signs in your Ikea frames to add to your decor. Looks great on student tables! 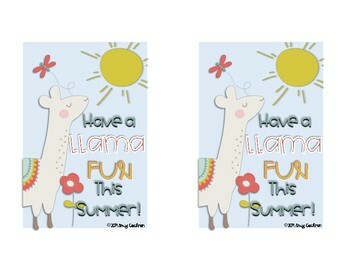 Simply print, cut, and slide in to your favorite 4x6 table top frames. Four different designs included.